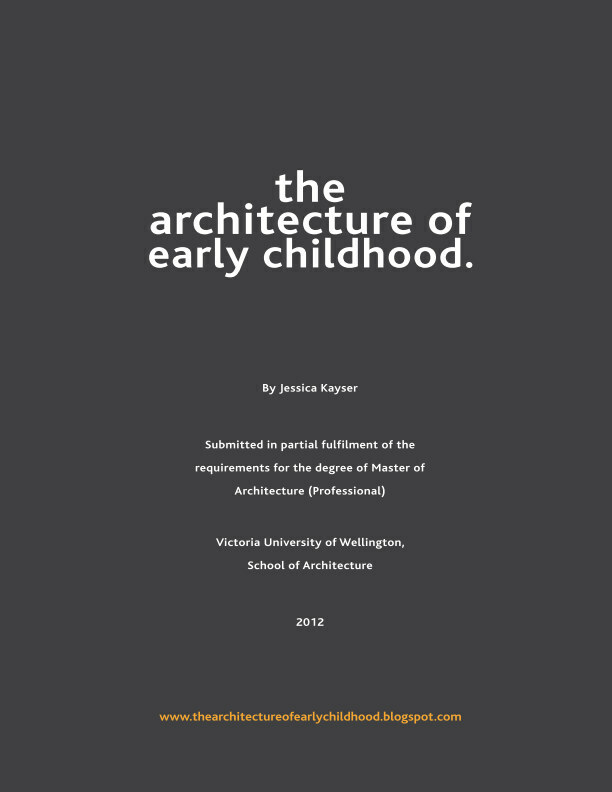 It might not be relevant to the architecture of early childhood. But it is great. The hilarious kiwi duo Flight of the Conchords succeed in bringing together the ideas of children to create a charity song for red nose day. I highly recommend you check it out. On another note, I will be back with more posts soon. So watch this space.